Have you ever thought why you are putting a lot of efforts in cleaning your carpet, but still it’s not brilliant enough and the stains are still there? It is because you have to try to rely on the specialists in this services in our face. We are providing our services for all who live in Anerley SE20, and over the years we faced literally everything. No challenge is too big for our carpet cleaning technicians. If you don’t believe the words, let us show you the results and they will be eloquent enough. 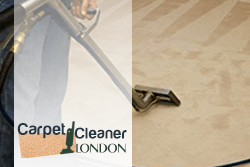 Once you try our services, you will never clean the carpets by yourself. Do you know that carpet cleaning with chemicals may harm not only your carpets, but your lungs as well? 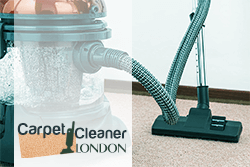 There is no need to stuff your nose with all the chemicals any more, because we provide cleaning of your carpets with detergents entirely based on organic products for the residents in Anerley. Don’t think that this means that the stains will remain- we are working with steam-cleaning technologies and hot water, and the detergents are only extra in disinfecting and providing your home with cleanliness. Moreover, using such detergents have a lot of advantages if you have pets or kids. If you are a strict person, who insists on brilliant results, hurry up and pass by our office in SE20 and we will discuss our services and give you a quote.